FX3000 is a special VLF detector that can detect a single coin up to 45-50 cm depth on a 1 euro coin. Easy to use with its fast automatic ground adjustment, it’s a perfect match for both begginers and experienced treasure hunters. It features audio ID that allows perfect iron rejection. You can search even highly mineralized grounds. FX 3000 features perfect metal discrimination.Stop spending time, money and effort, thanks to the perfect metal identification feature. The age of digging for worthless objects and worthless metal waste is over. You will not miss valuable objects.Adjustable static and mineral elimination.Get rid of electromagnetic pollution and noise with a single button. 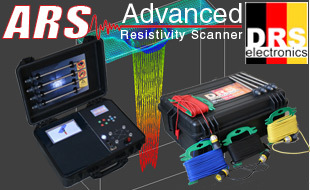 Detect all targets missed by other detectors easily on mineral soils. 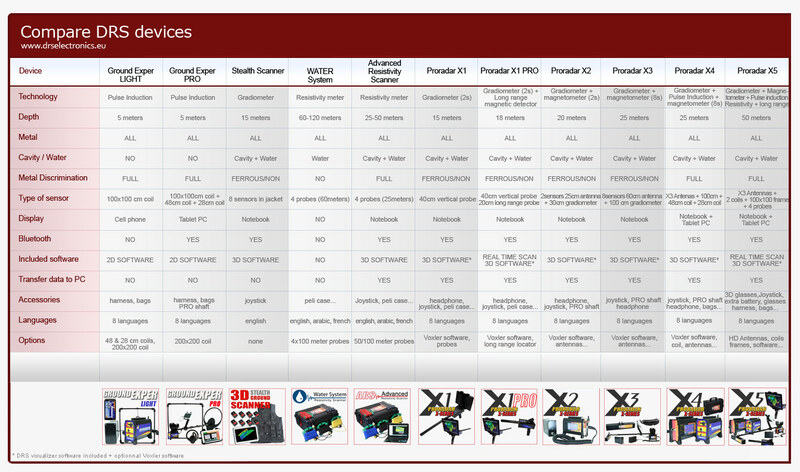 Why buy FX 3000 ?